Artículos con la etiqueta "Ken Mellons"
Ken Mellons performs "Jukebox Junkie"
"Jukebox Junkie" is a song co-written and recorded by American country music artist Ken Mellons. 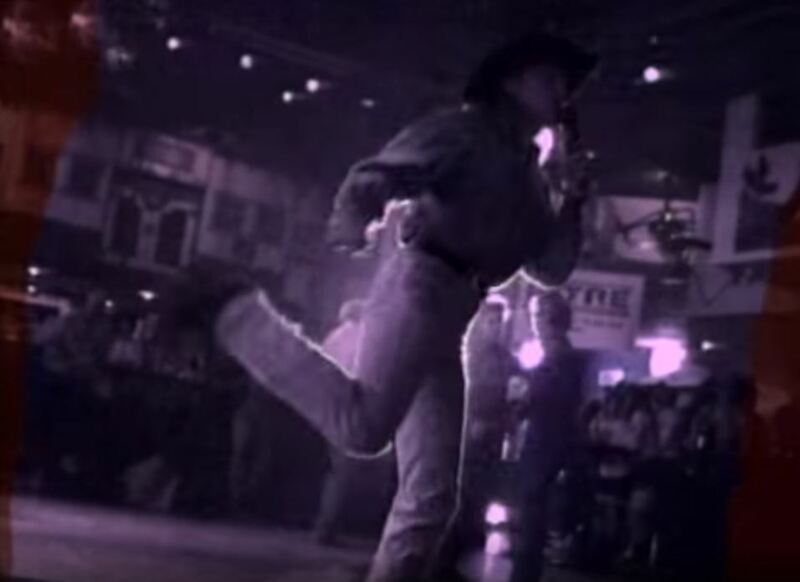 It was released in July 1994 as the second single from his debut album Ken Mellons. The song reached number 8 on the Billboard Hot Country Singles & Tracks chart and peaked at number 6 on the Canadian RPM Country Tracks chart.It was written by Mellons, Jerry Cupit and Janice Honeycutt The song is an uptempo, in which the narrator talks about how he loves to listen to the jukebox.